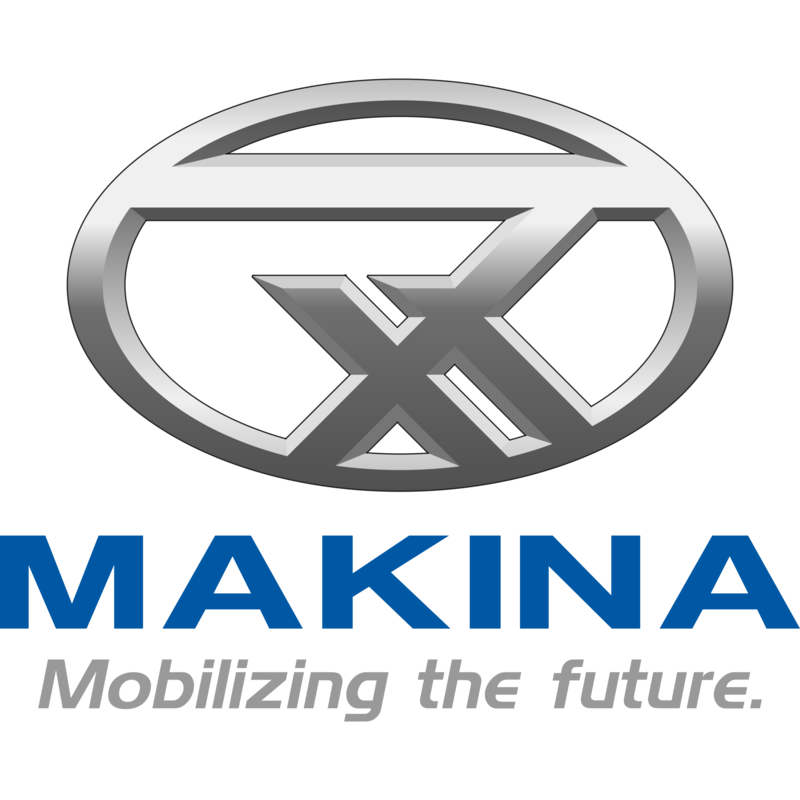 Established in Tsukuba in 1970, MAKINA has expanded into a large player in the Automotive Industry, housing a worldwide sales network, large R&D department and many assembly facilities around the world. Their goal is to bring economic, low-emission, high-quality vehicles to everyone who so desires. MAKINA Owns a large share in the domestic automobile industry, a great percentage of the vehicles sold in Japan is of their design. The Tsukuba-based company is a frontrunner for applying emission-reducing technology, but also for high-performance grand tourers and sports cars. They also intend to improve their designs actively by consumer feedback, and as such, a few changes are made to models on a biennial basis. But will Makina make sports and GT crossovers? Makina isn’t likely to cash in on this demographic, and would much rather focus their attention on staying competitive in the offroad vehicle and estate wagon demographics.